We are looking for inquires mainly from Mumbai , Mulund Ghatkopar, Dadar, Andheri, Virar, Navi mumbai, Thane, panvel, Vashi Dombivali area. Glass Console: We manufacture a wide range of glass console table which is provided to our clients in customized sizes and specifications to meet their varied needs. Our manufacturing unit is equipped with various sophisticated machines which enable us to undertake the production with utmost efficiency. We are a most trusted name in between the topmost companies in this business, instrumental in offering high quality array of Glass Art. 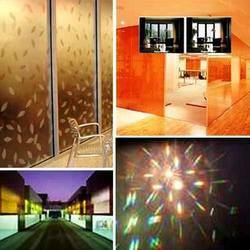 Art Glass is one of the finest product assortment of our firm that is being offered at a very genuine and economical market price from our individual customer end. 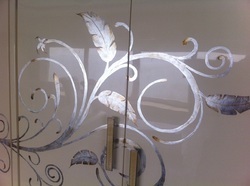 We are one of the leading supplier of Art Glass.